One glowing light of the past several years is Sony’s efforts to bring home the virtual reality revolution in the form of its PlayStation VR console add-on. While not the huge financial success everyone had hoped, PSVR is, nonetheless, a big contender in the VR space and, as such, commands a bit of attention from industry watchers. 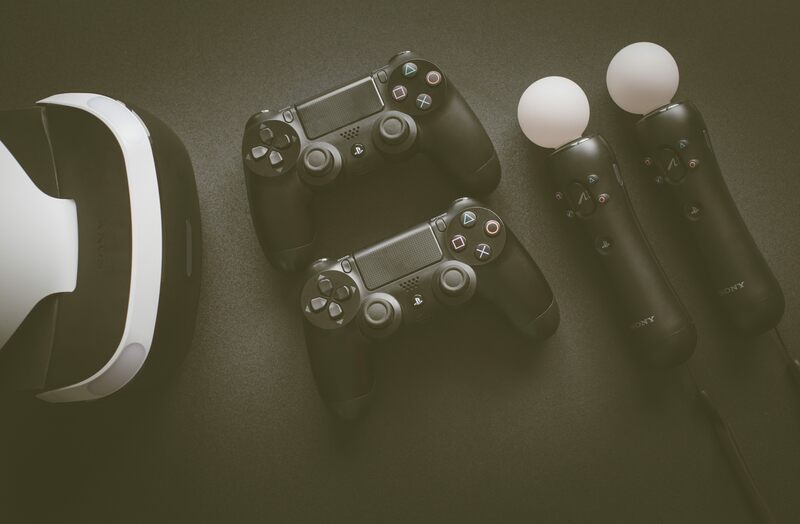 Though not as specialized as some of the dedicated headsets out there, PSVR enjoys access to Sony’s cachet within the gaming developer community and, because of this, can help push the format towards mainstream acceptance. Not only that, but it is seen as a big indicator of the segment’s future health if Sony does or does not decide to iterate on the PSVR unit. Thankfully, all reports indicate that, not only is Sony hard at work bringing the next-gen VR headset to life but also that it is doubling down on the segment, seeing it as a vital pillar for their future console. Of course, it is to be expected that something would come out about a new PSVR headset, especially since talk of the next PlayStation has largely dominated the video game rumor mills of late. Daily Star reports that Sony is focusing on more in-depth experiences for its next generation of VR gaming. What they mean by this isn’t exactly clear but we can theorize it has something to do with both narrative and interactive elements. On the Japanese PlayStation blog, Shuhei Yoshida cited recent critical darlings Astro Bot Rescue Mission and Firewall Zero Hour as examples of the kinds of experiences the next PSVR will aim towards. With 3 million units sold to date, PSVR has established itself as a viable platform for developers looking to try new things. One strategy that is perhaps being considered by Sony with the next PSVR unit is to launch it at or around the same time as the next PlayStation. Tentatively called the PlayStation 5, the next console from Sony could come as early as 2020 although no one really knows when to expect it. This is because the PlayStation 4 continues to sell like gangbusters and is projected to have a life through and past 2021. There would be no real reason on Sony’s part to kill that momentum right now with the announcement of a next-gen console. But that does draw attention to the fact that the PSVR came out in the middle of the PS4’s life and, perhaps, as a result, has always been haphazardly integrated into Sony’s ecosystem. Recent leaks concerning patents filed by Sony reveal what looks like a whole new control scheme for the next-gen PSVR unit that promises improved immersion.